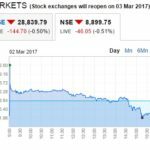 Due to the recent turkey news you may have gone short in Nifty. In that case its better to exit or hedge your position. If you are long then book profits. Then wait for the trend to be clear. 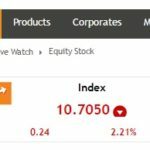 India VIX is on the rise indicating volatility in the markets. 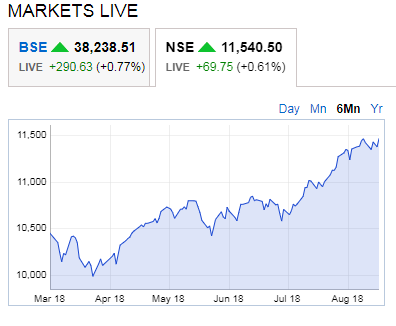 Its strange that during these times so called market experts have different opinion – some say nifty will go up and hit 12000 by December 18, and some say Nifty may fall. I am sure you may also be confused as what to do. My advice do not listen to what the experts say in business channels or websites that you read. 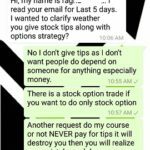 Tips or free advice both are bad and will be in your favor 40% of the times – rest of the the times you will lose money. I have been telling you time and again. Learn to trade yourself. See your contract notes and check why you failed when you failed and why you succeeded when you succeeded. This will help you to become a better trader.